The plants in this attractive combination planting have been specifically selected for their reliable performance and beautiful colour. Planted containers are an easy way to add colour and beauty to your home. 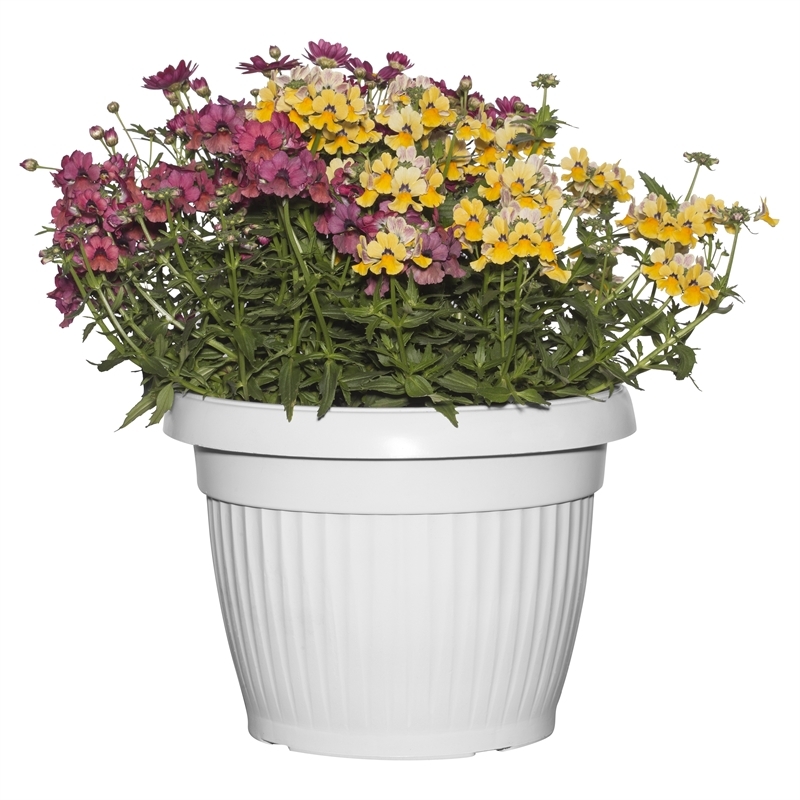 This container can decorate and brighten patios and balconies. Combination containers offer beauty and plenty of variety. Ensure the potting mix does not dry out, fertilise regularly and remove faded blooms.